HomeMovies / TVStarz Black Sails: Ray Stevenson has been cast as the Notorious Blackbeard! Starz Black Sails: Ray Stevenson has been cast as the Notorious Blackbeard! March 27, 2015 Manny Popoca Movies / TV, News Comments Off on Starz Black Sails: Ray Stevenson has been cast as the Notorious Blackbeard! Ray Stevenson, who first came on my radar back in HBO’s ROME mini-series is set to dominate another cable exclusive series. This time Ray will be playing the most notorious pirates to ever rule the seven seas in Season 3 of Black Sails, Blackbeard! Starz original series Black Sails will be welcoming the top level acting talent as the series main antagonist and central figure. With Ray’s intimidating size and stature which is only going to make his performance even more menacing, this should be great TV. Ray has shown he absolutely loves to get down and dirty with the action and fighting scenes so it is never a dull moment with him on screen. Stevenson has also been in a bunch of feature films since he left the highly acclaimed ROME series. From portraying comic book badass Marvels street justice vigilante in the film “Punisher: War Zone”. Ray has also been in Marvels “Thor” movies as the heavy-set Volstagg, which I didn’t really realize till writing this piece. Not to mention his outstanding portrayal of ‘Firefly’ in the big budget sequel “G.I. Joe: Retaliations“. I personally have been a huge fan of Stevenson work, hence why I have such high hopes for what he will do on Starz ‘Black Sails’. Who could ever forget Rays classic one-liners on ROME which are way to explicit to repeat here. What really made Stevenson stand out even more so was his persona, which I am certain will flow very nicely with the pirates cable series. 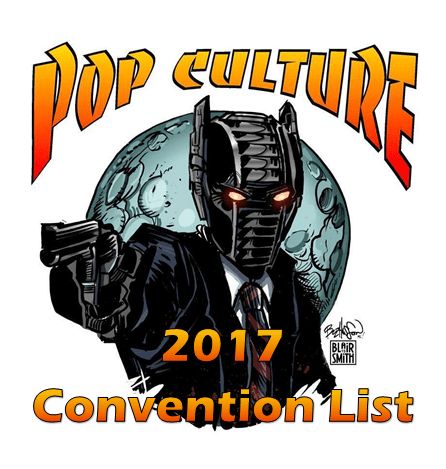 The 2017 List of Cosplay Conventions is Here! 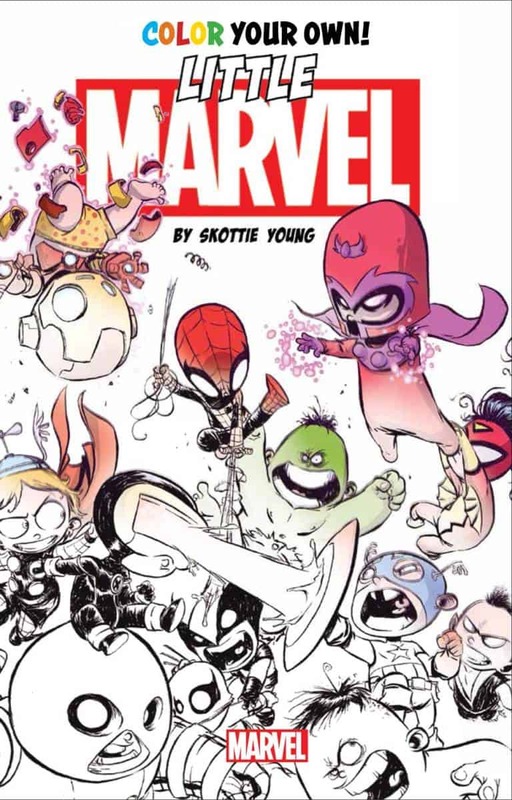 Adult Coloring Books for the Marvel Fan! June 12, 2015 Amanda the Brainy Librarian Comic Book News, Comic Books, Movies / TV, Novels/Books, Pop Cult News, Right in the Feels, Spotlight Comments Off on Adult Coloring Books for the Marvel Fan!